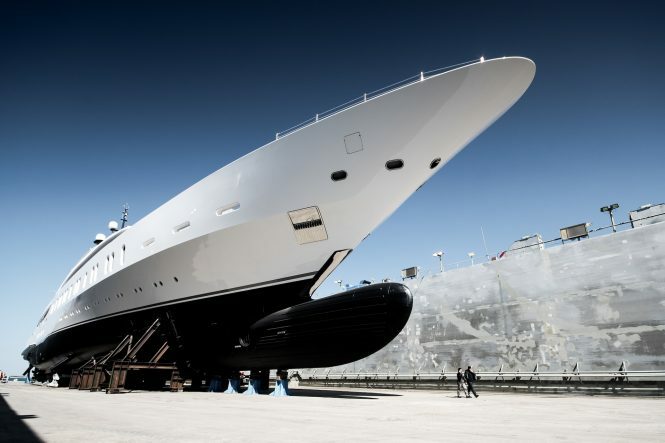 Benetti has revealed the first images of their recently launched 108-metre mega yacht FB275. 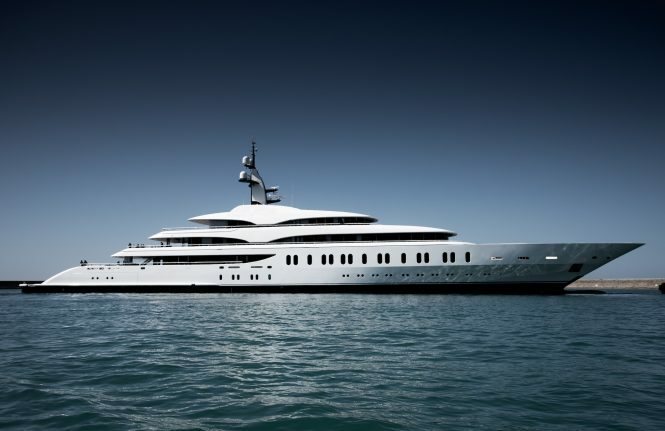 This impressive vessel boasts a beam of 14.54-metres, with an aluminium superstructure and displacement of 3,600 tonnes. 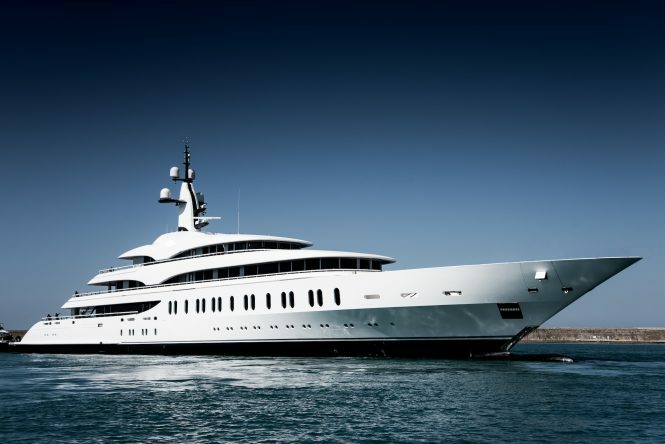 She was designed by RWD in collaboration with Benetti’s in-house team who took care of the interior design. 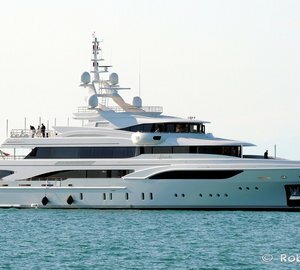 Find out more about spectacular features of mega yacht Benetti FB275. 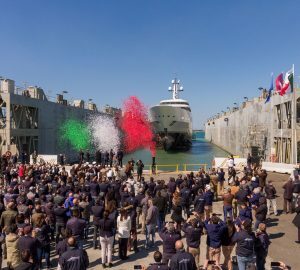 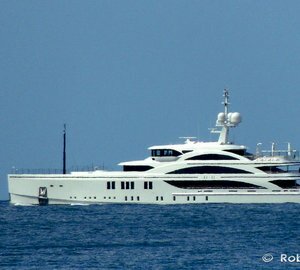 Please contact CharterWorld - the luxury yacht charter specialist - for more on superyacht news item "First exterior images of brand-new mega yacht Benetti FB275".